Student Council Curtin Malaysia is the governing authority for the convocation of students from Curtin University, Malaysia Campus. The Council is ultimately responsible in being the spokesperson for the students and to conduct all formal liaison between the Convocation and the administration of the University. Therefore, we are the voice of all Curtin Malaysia students and we would like to hear from you! Throw us your thoughts at the Support tab! Besides, having our own events from time to time, Student Council also manages the administration of all registered Student Clubs. We provide all kinds of services for the need of these Clubs in their activities or events. In turn, these Clubs are able to make your university life here much more interesting. Check out the Clubs we have under the Student Clubs tab! 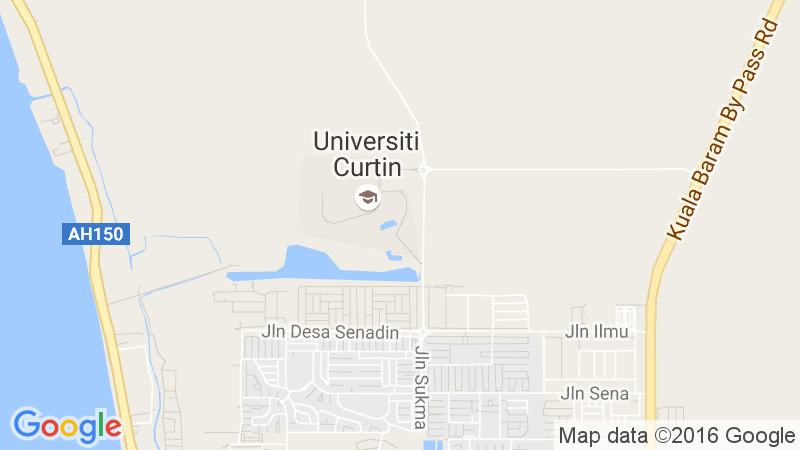 We hope that our assistance and support to all students here at Curtin can make your University Life the way you envision it to be.